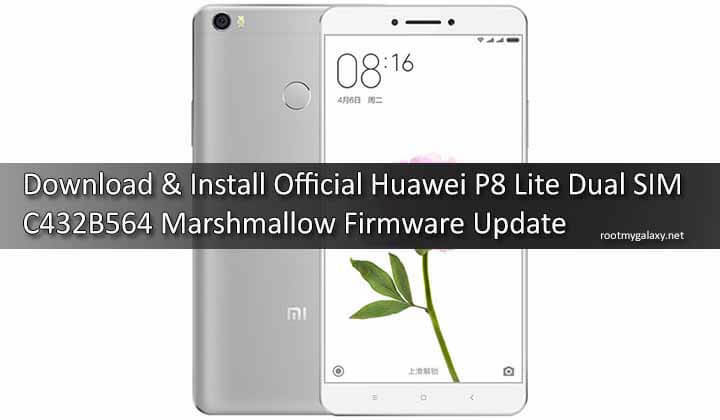 Huawei has started rolling out Latest Android 6.0 marshmallow Firmware update for Huawei P8 Lite Dual SIM.We have previously shared Download & Install Official Marshmallow Firmware B550 Huawei P8 Lite.That Android Marshmallow 6.0 update came with some bugs and this C432B564 Marshmallow Firmware Update is an incremental update. 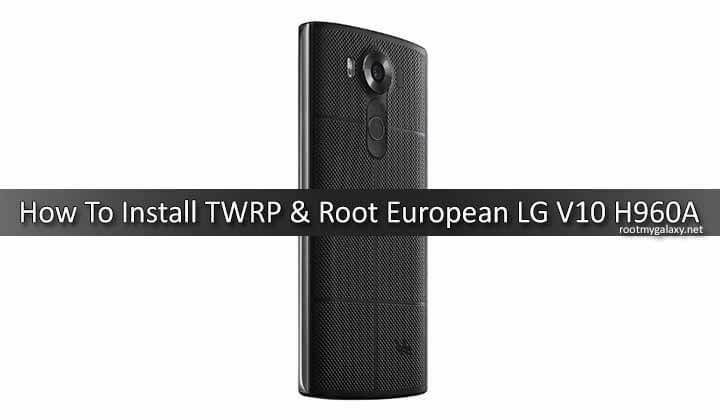 rootmygalaxy.net will not be held responsible for any kind of damage occurred to your Huawei P8 Lite (Dual SIM) while following this tutorial.Do it at your own risk. 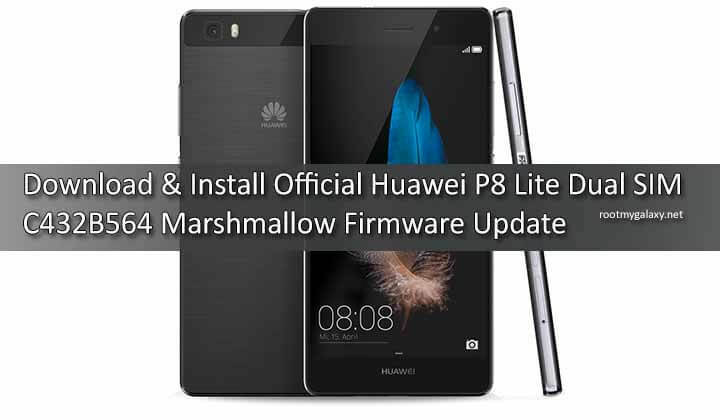 First Download latest Official Huawei P8 Lite Dual SIM C432B564 Marshmallow Firmware Update from the above download section.